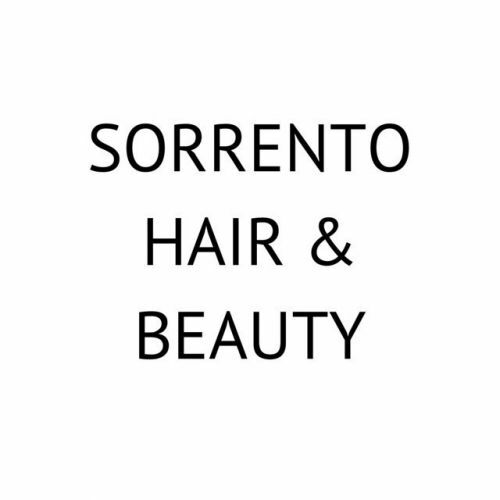 Sorrento's hair and beauty treatment offers all aspects of hair and beauty treatments. Located upstairs and its Sorrento's best kept secret! Home based dog grooming parlour offering the quality and care that your fur babies deserve. 15 years grooming experience with all breeds. 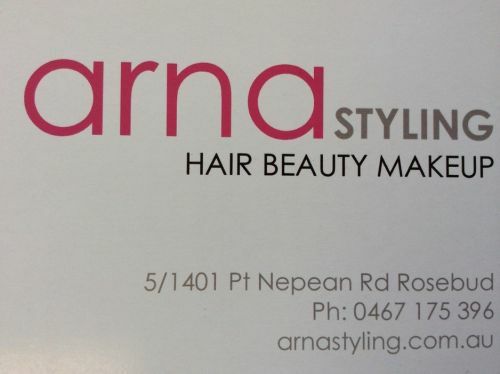 Arna styling offers the ladies & men of the Mornington Peninsula haircuts, beautiful colour, blow dries, perms and deluxe indulgent treatments. We also offer ladies & men's waxing along with lash & brow tints. Then there's our spray tanning booth. Beautiful honey dipped glow without the repercussion of the sun and it's effects. 100% natural, 98% organic without any orange glow. Infused with argon oil to keep skin smooth and moisturised to give maximum longevity of your tan. We also offer both day & night wear make up. We work with client skin tone to offer the most flattering colours possible and also offer change to work with our clients personal requirements and seasonal trends. It's about what you fancy really. Hair and brides by Lizzie Hillard offers hair styling and design for women, and children of all ages for all special occasions. 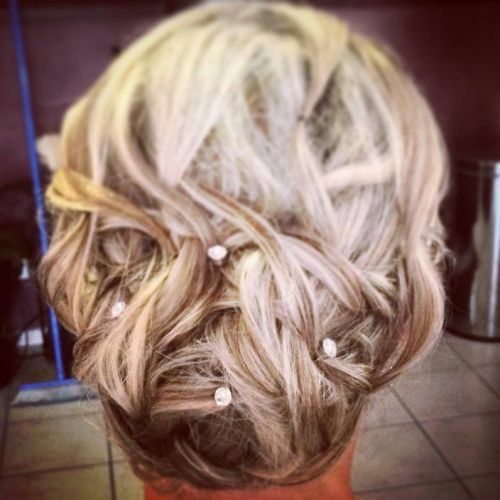 Whether it's a wedding, formal, debutante ball, special event or your every day hair needs. Hair and brides by Lizzie Hillard can conveniently come to wherever you are to make your special day a relaxing and comfortable experience. Hair and Brides by Lizzie Hillard also offers everyday hair cuts and colours for women with an in home salon or mobile service of all areas of the Mornington Peninsula and surrounding suburbs. Please enquire by phone or email.